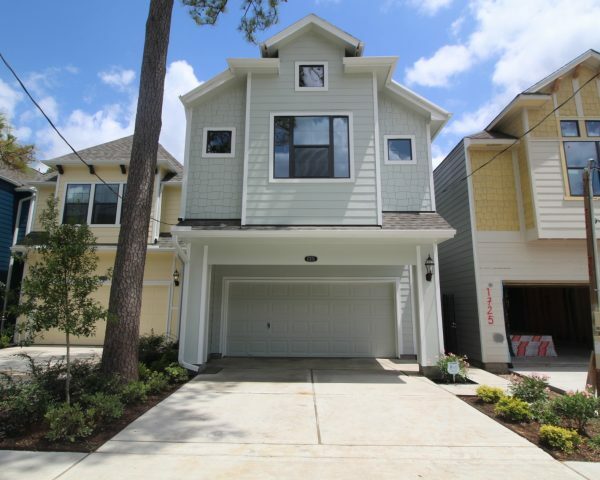 Garden Oaks - Cedar Vista Ln.3 homes starting at $399,900! Rice Military - Dickson and Roy St.2 homes starting at $569,900! Rice Military - Westcott St.2 homes both at $624,900! 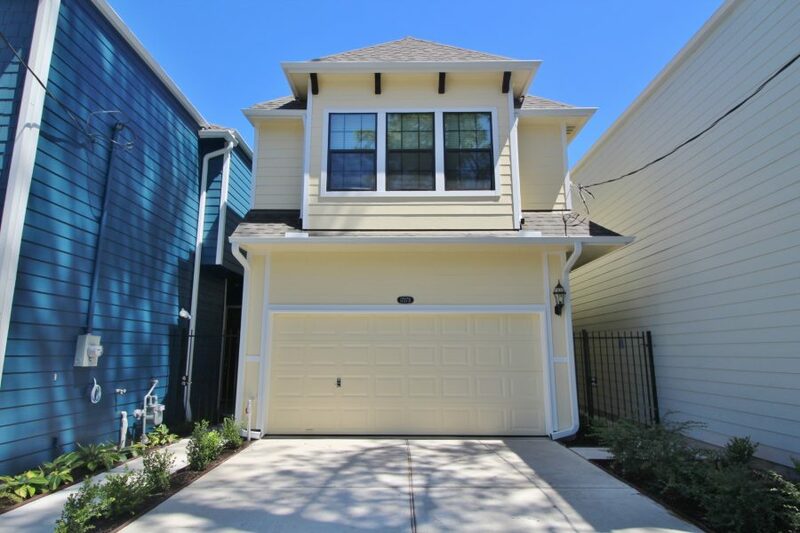 Houston Heights - W. 20th St.1 home left at $519,900! Montrose - Bonnie Brae St.SOLD OUT! Sunset Heights - E. 26th St.4 homes starting at $519,900! Rice Military - Knox St.1 home left at $634,900! 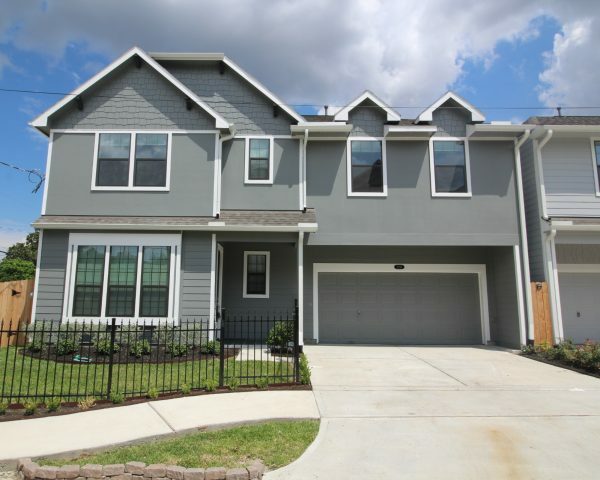 Houston Heights - West 26th St. (East Shepherd/Durham)2 new homes starting at $509,900! 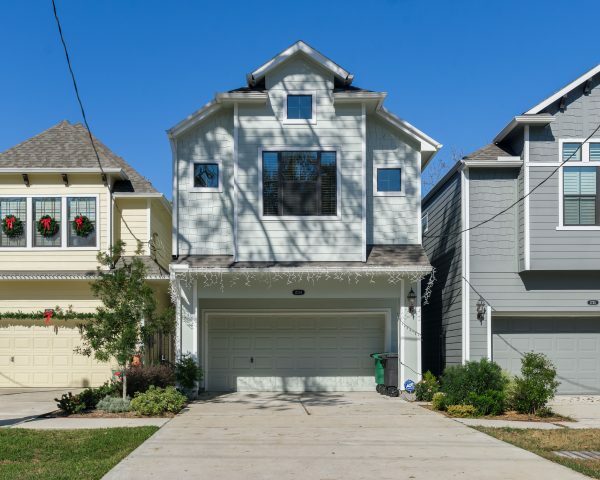 Houston Heights - Lawrence St.2 homes starting at $489,900! Rice Military - Truro St.1 home left at $549,900! Cottage Grove - Darling St.1 home left at $464,900! Sunset Heights - E. 24th1 home left at $454,900! Houston Heights - Nicholson and West 26th St.SOLD OUT! Shady Acres - Brinkman St. 1 home left at $484,900! Houston Heights - W. 26th St. (West Shepherd/Durham)SOLD OUT! Sunset Heights - Harvard St.SOLD OUT! 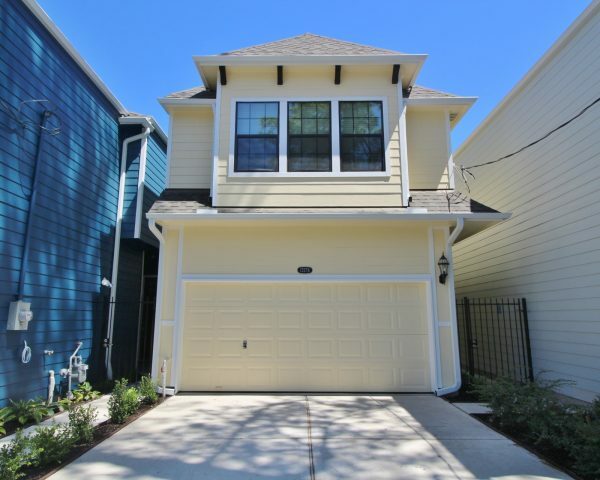 2 New Homes in Montrose on Bonnie Brae! 2 homes on West 20th Street in the Heights! Click to see our move-in ready homes! Don’t wait, take a virtual tour of our homes now! Sandcastle Homes has been building luxury new homes in Houston TX at affordable prices in Houston’s Inner Loop neighborhoods since 1995. 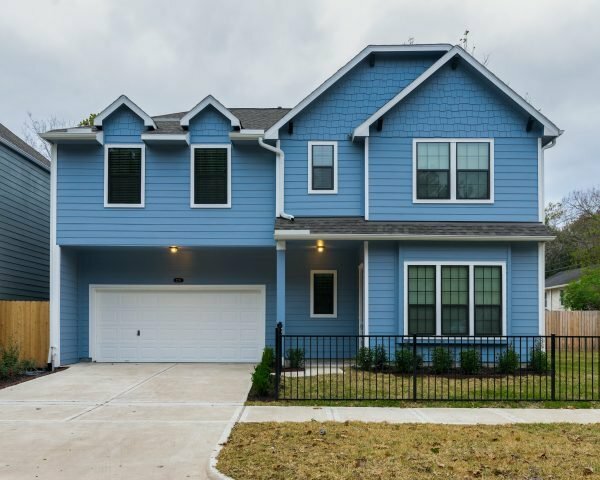 Our new single-family homes and townhomes-currently built in the Heights, Heights Annex, Cottage Grove, Garden Oaks, West End, Spring Branch, Montrose and Rice Military – offer you the very best of Houston’s Inner-Loop lifestyle, with close proximity to downtown, fine dining, arts, culture and shopping. Check out our quality construction, competitive prices and outstanding service and you’ll quickly discover why Sandcastle Homes has earned a reputation as The Best Value in Town!